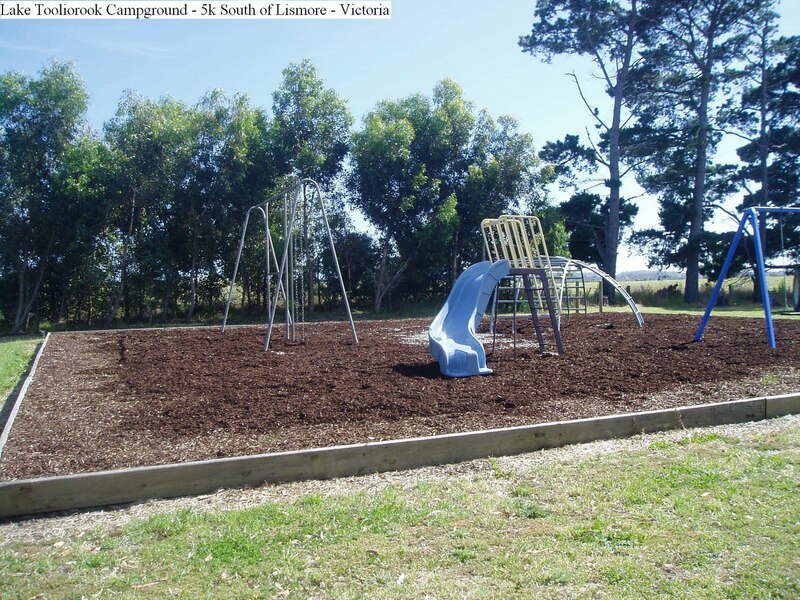 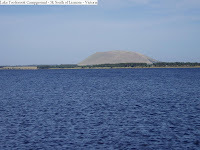 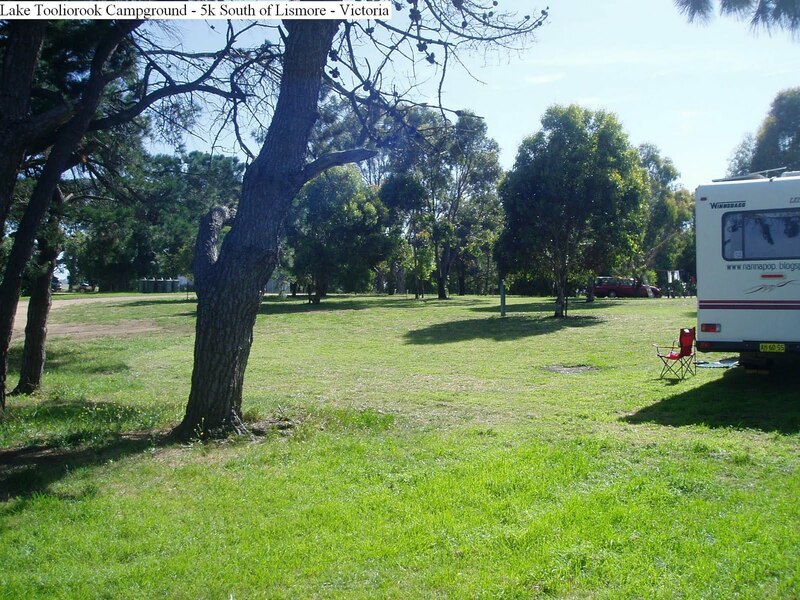 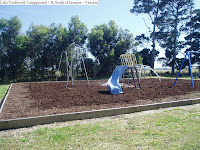 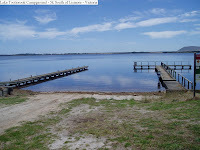 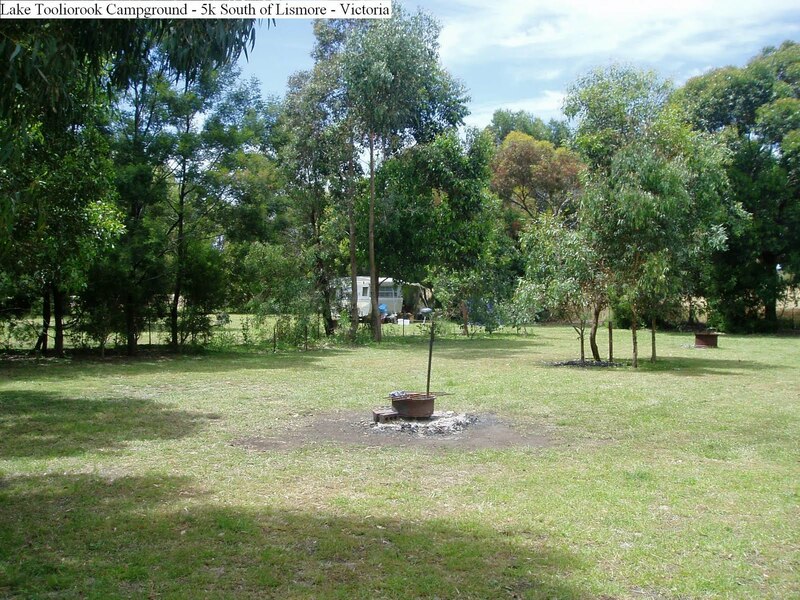 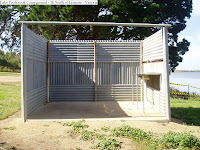 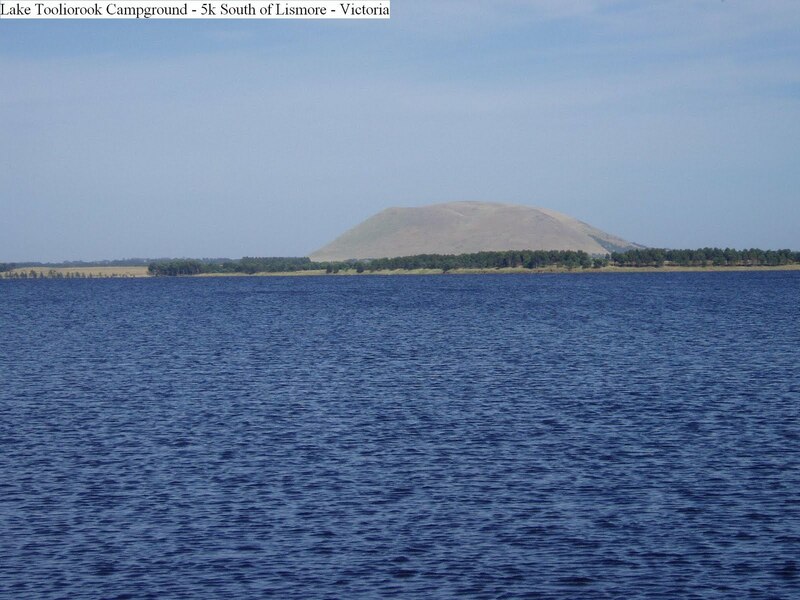 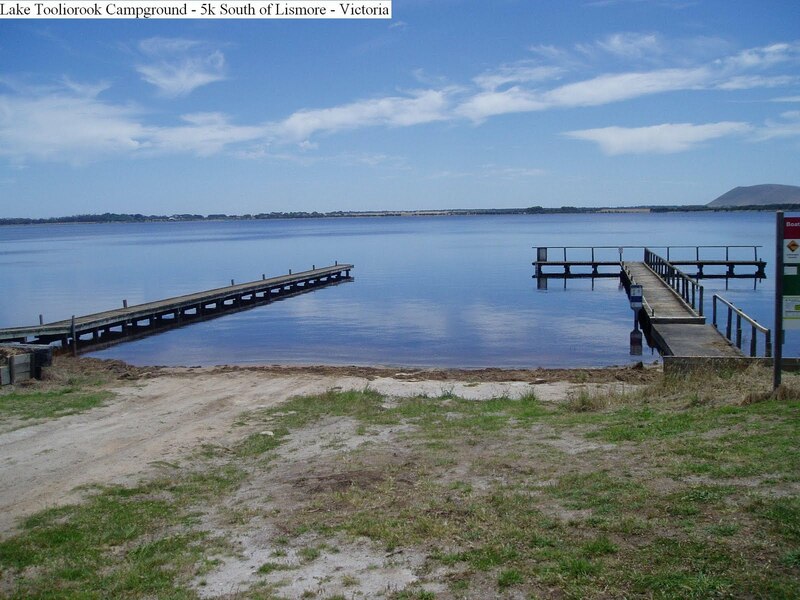 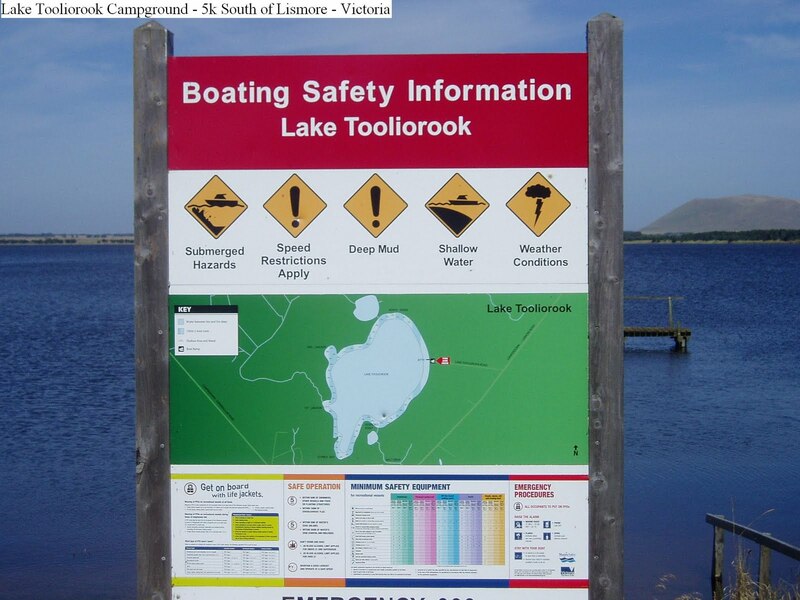 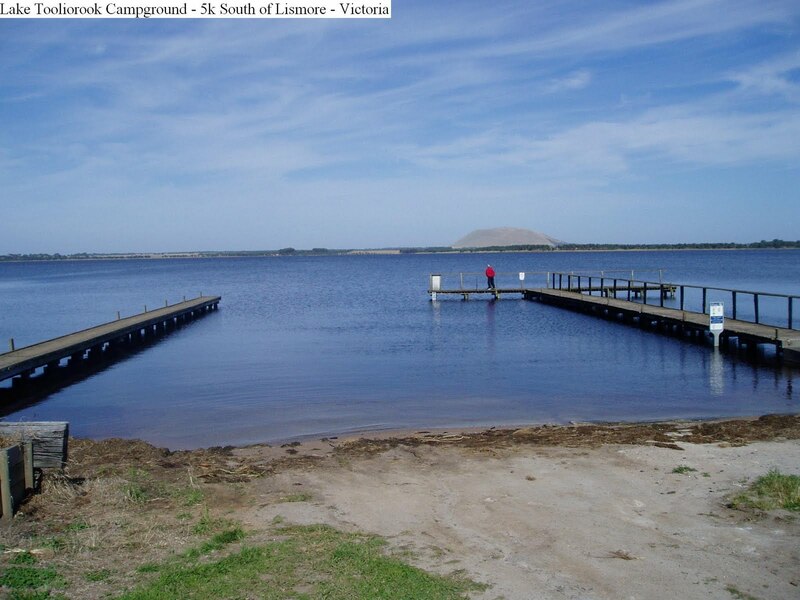 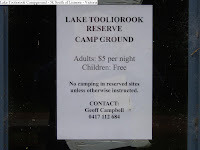 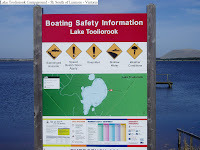 Level, shaded camp sites overlooking Lake Tooliorook, septic toilets, hot showers, a boat ramp, swimming area, fishing, jetties, kids playground, town water, an on-site caretaker during the holiday season and not far from town. 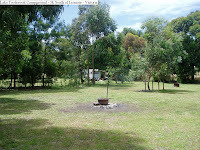 A great place to spend a week or two at this well cared for location. 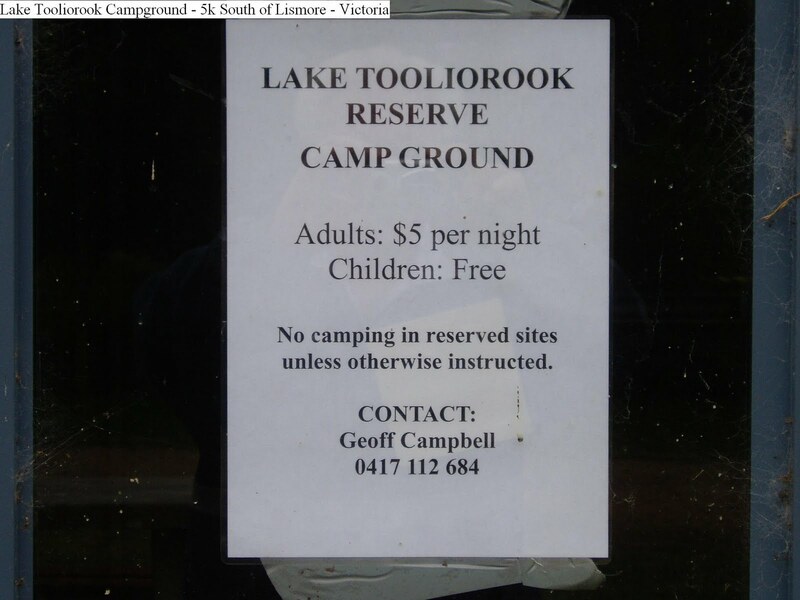 Turn South off the Hamilton Highway at Lismore towards Lake Tooliorook for approx 6k and turn along a dirt road for approx 1k to the Lake. 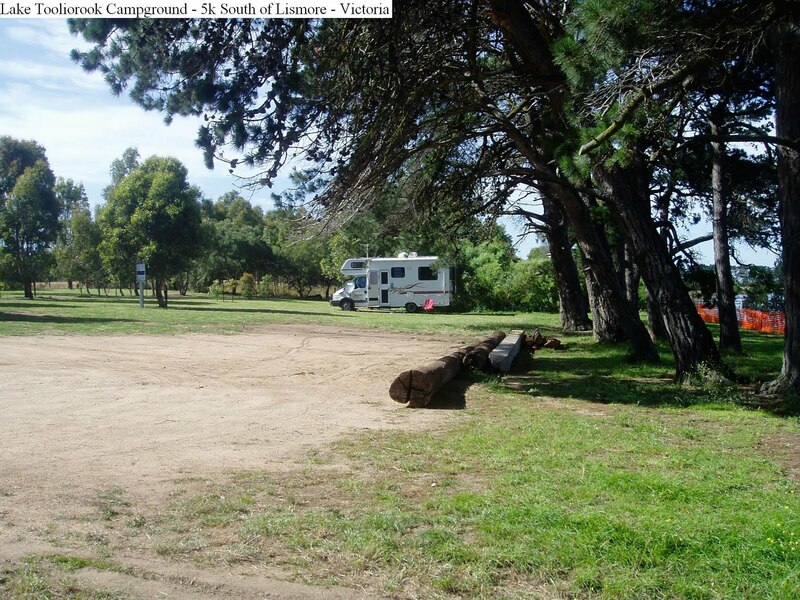 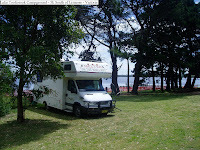 There is room for about 40 Caravans / Motorhomes and even over the Christmas period, there was still room for extras. 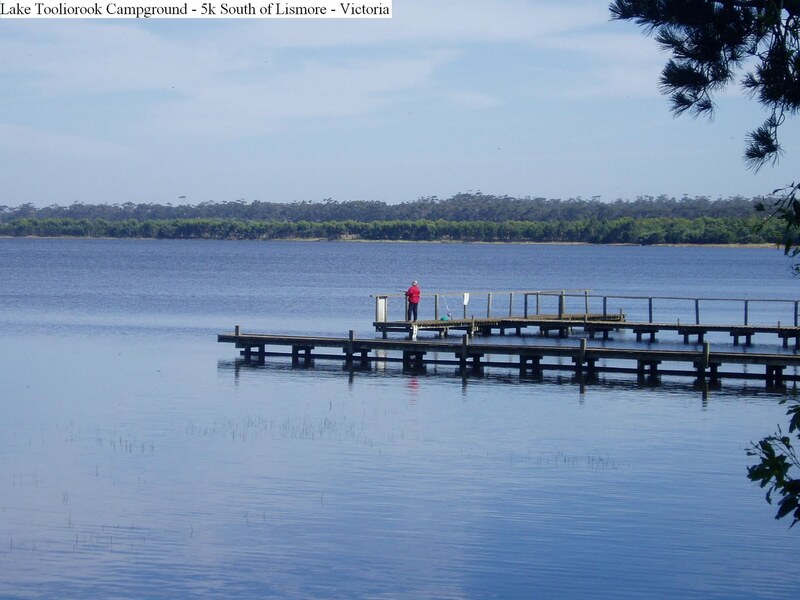 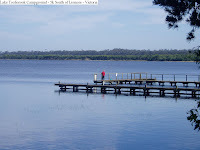 The lake has been replenished with trout after the long drought and should be a good size for the Easter Break.